Amazon has built itself up as Netflix and Hulu’s biggest competitor in online video subscriptions, but now it’s looking to bring the fight to Spotify, Google, and Apple for music. Those companies all offer $10-a-month subscriptions. Recode reports that, unsurprisingly, Amazon is planning on introducing its own plan with similar pricing as soon as September. More interesting, however, is rumored a second $4 or $5 plan. It will offer unlimited music too. The catch is you can only play it on Amazon Echo hardware – no PCs, no tablets, no smartphones. If true, it’s ridiculous – not only does pretty much everyone listen to music on their phones, they’re also likely the place people listen most often. While we’re sure some people use the Echo to play music, we can’t imagine anyone signing up for a service that only uses that speaker, especially when the Echo already supports most of the top subscription services. 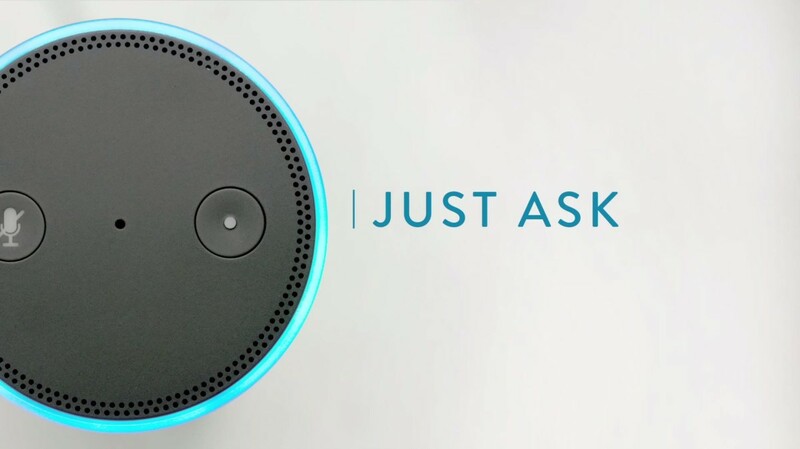 Perhaps Amazon will offer exclusive features with the Echo. Maybe there are details missing from Recode’s report – it could be that the $5 service is unlimited on the Echo, but ad-supported otherwise. That seems more reasonable, given there’s currently no way to listen to Amazon Music without a Prime account; a $5 plan could help onboard users. But as the report stands, I doubt many will pay for music they can only play in one place – even if it’s only five dollars.